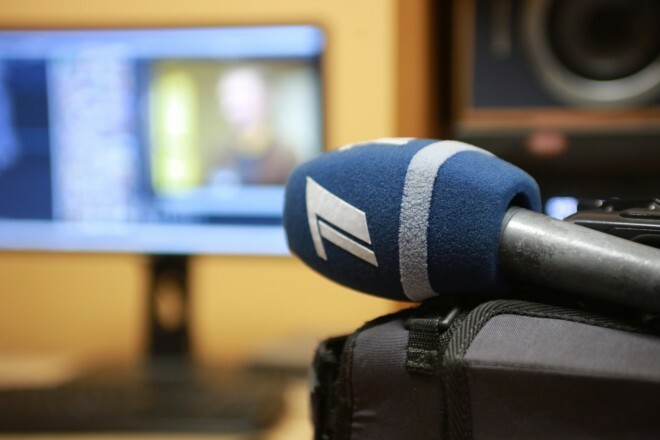 PBK expresses its misunderstanding with regard to the fact that a decision of the Radio and Television Committee of Lithuania confirmed by the Vilnius Regional Administrative Court establishes that PBK is not authorised to broadcast programmes that are created in countries which are not member-states of the European Union and of the European Economic Area, as well as other countries which have not ratified the EU Audio Visual Media Services Directive. Thus, the decision of the Radio and Television Committee of Lithuania means that PBK is prohibited to demonstrate films, serials and other products created, for example, in the USA, Australia and many other countries. The channel will fulfil the ruling of the court, however we would like to emphasise that PBK considers it to be a gross violation of competition and the freedom of speech. The EU Audio Visual Media Services Directive has been ratified by 38 European countries, including Ukraine. According to the PBK licence, the channel must secure a minimum of 51% of the European content, and the channel has been fulfilling this requirement. Starting from tomorrow, PBK will secure 100% of the European programme content as per the requirement of the Radio and Television Committee of Lithuania.